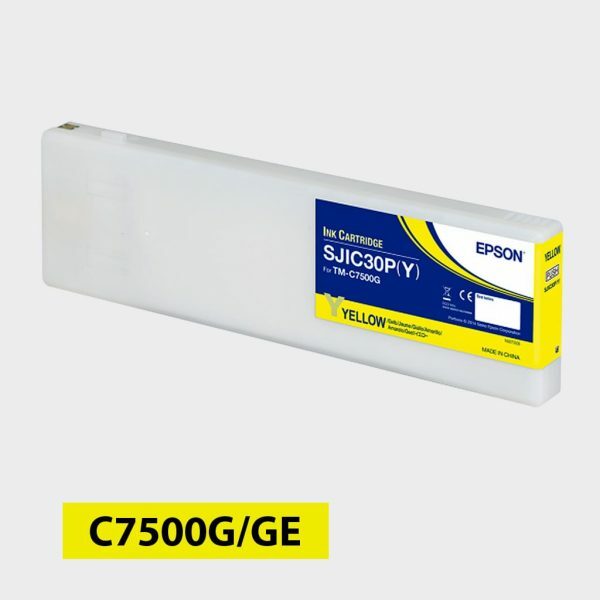 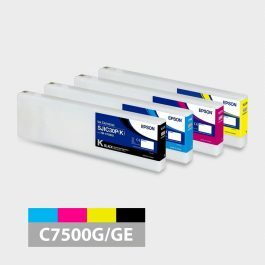 C7500G/GE Gloss Yellow Ink Cartridge SJIC30P (Y) – Color Label Solutions, Inc. 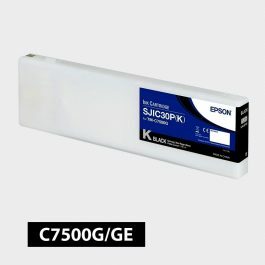 Contains roughly 340 ml of yellow pigment-based ink. This high yield replacement ink cartridge is a genuine Epson brand replacement cartridge for the ColorWorks C7500G and C7500GE Inkjet Label Printers.